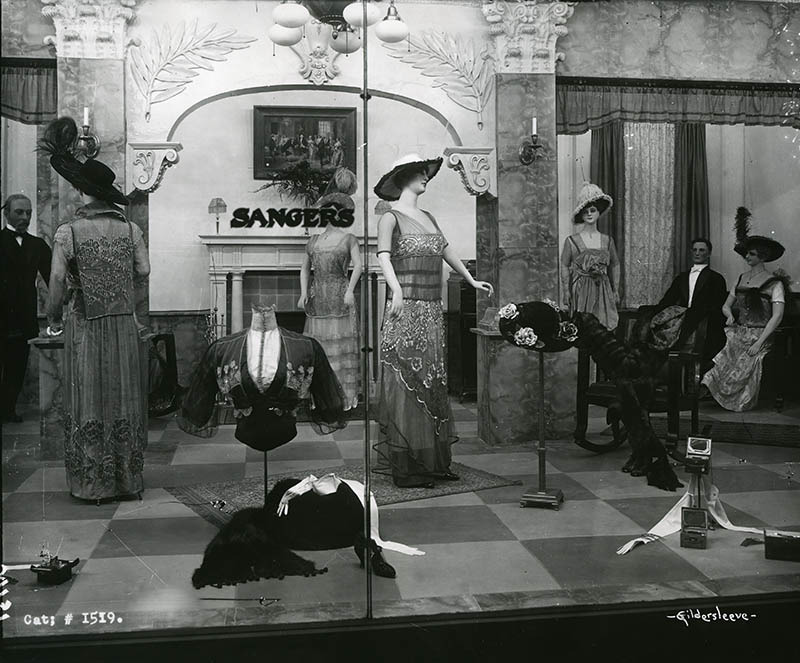 Sanger Brothers department stores were often described as the pioneer retail stores of Texas. Yet these successful mercantile ventures arose from humble beginnings. Between 1852 and 1874, five of the seven Sanger brothers immigrated to America from Germany to pursue greater entrepreneurial opportunities. Although the brothers initially separated and spread throughout the country, they slowly came back together in the years following the Civil War to join the dry goods business that Isaac, the eldest brother, operated from a storefront in McKinney. 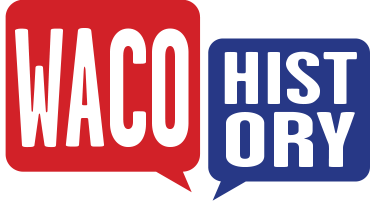 As more brothers joined the business, it slowly expanded along the Houston and Texas Central Railroad, opening stores in cities such as Millican, Decatur, Bryan, Dallas, and eventually Waco. Sam Sanger traveled to the United States in 1866 and lived in the Northeast for several years serving as a rabbi and a teacher. In 1872, he opened a small shoe store in New York, but closed it the following year when Isaac summoned him to Texas in order to open their newest location. 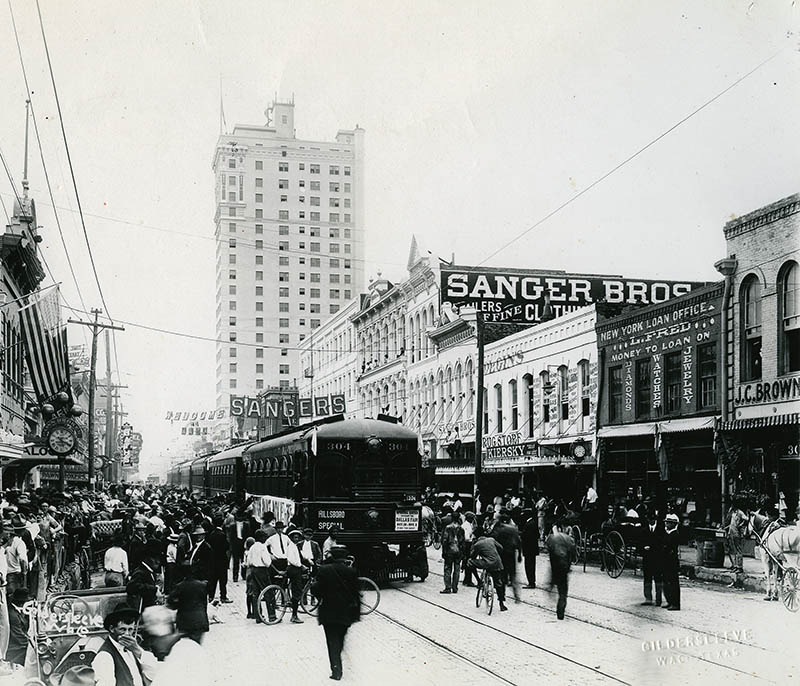 On March 4, 1873, Sam opened Sanger Brothers in the heart of downtown Waco on the square between Austin Avenue and Bankers’ Alley. employed clerks at its opening. Despite this, the business still carried a variety of goods. 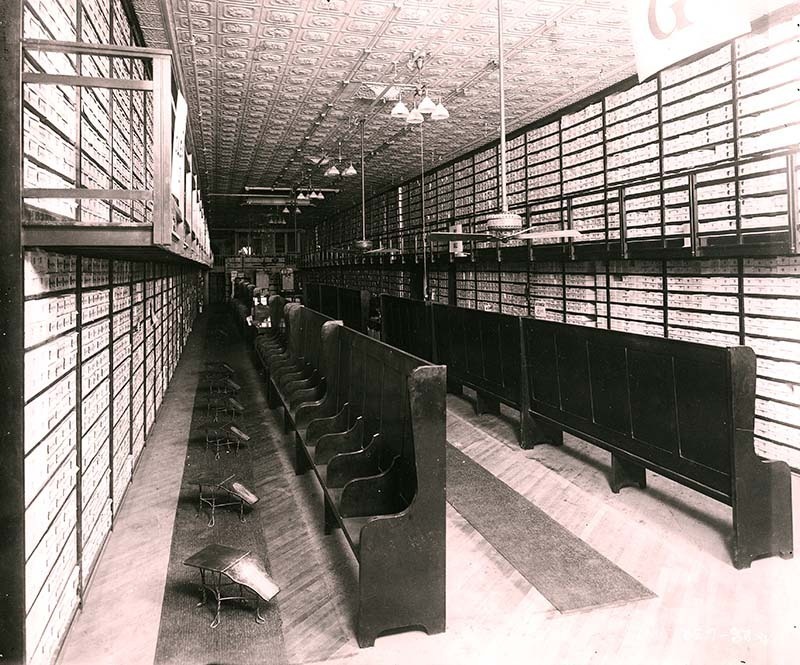 The Waco Daily Examiner ran a full-page advertisement listing the items which could be found at Sanger Brothers, including “dry goods, clothing, boots, shoes, hats, caps, gents’ furnishing goods, carpets, oil cloths,” and more. By 1876, business expanded beyond the capacity of the small shop, and Sam Sanger purchased a new, larger building on Austin Avenue between Fourth Street and Fifth Street. That same year, all of the branches of the Sanger Brothers franchise closed, except for the two most successful locations in Waco and Dallas. Despite the closures, the success and expansion of the Waco Sanger Brothers store continued. 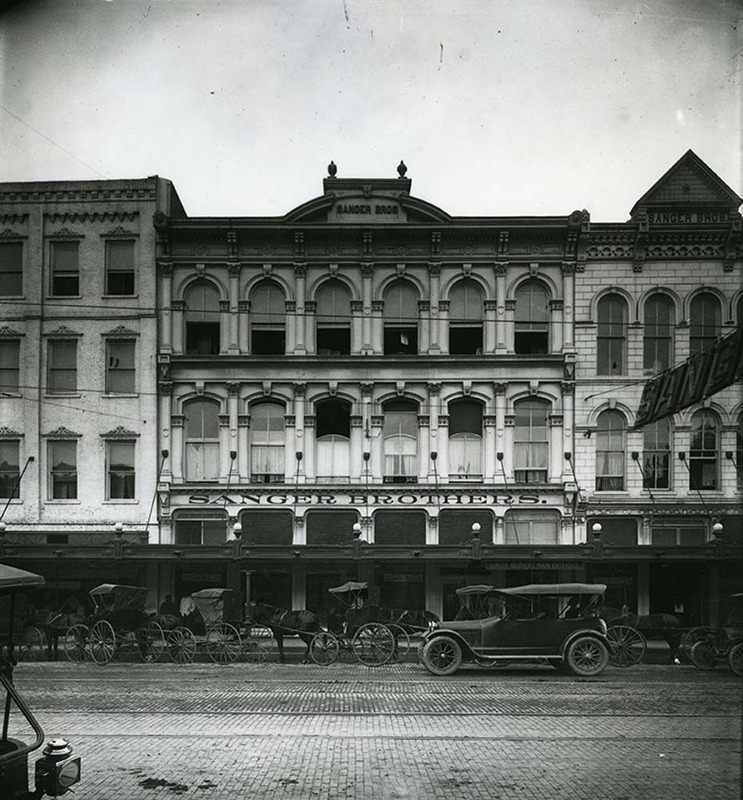 In 1882,Sanger purchased another building on Austin Avenue and began to rent out the old Waco Opera House and warehouse in order to open a wholesale department. 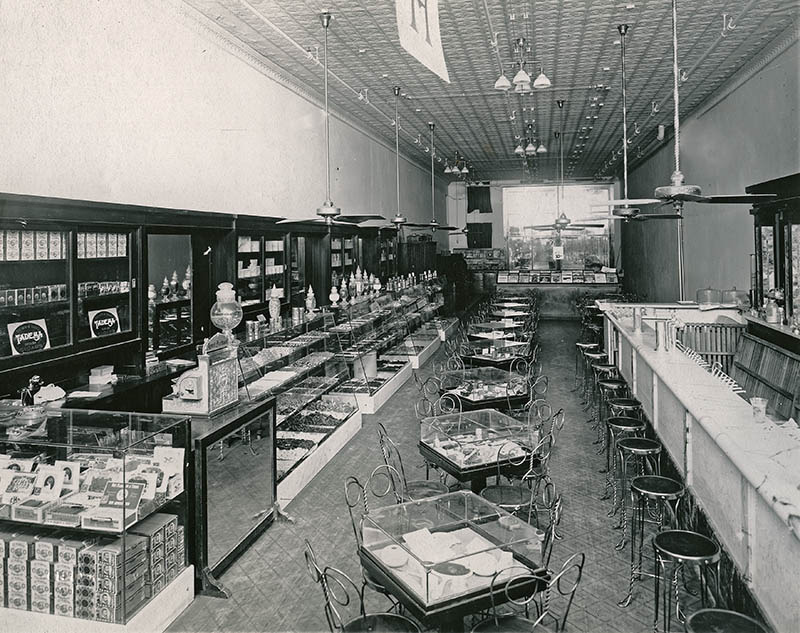 Sanger Brothers continued to develop their reputation in Waco based upon providing the best selection of goods in town and a dedication to meeting customer needs in any situation. 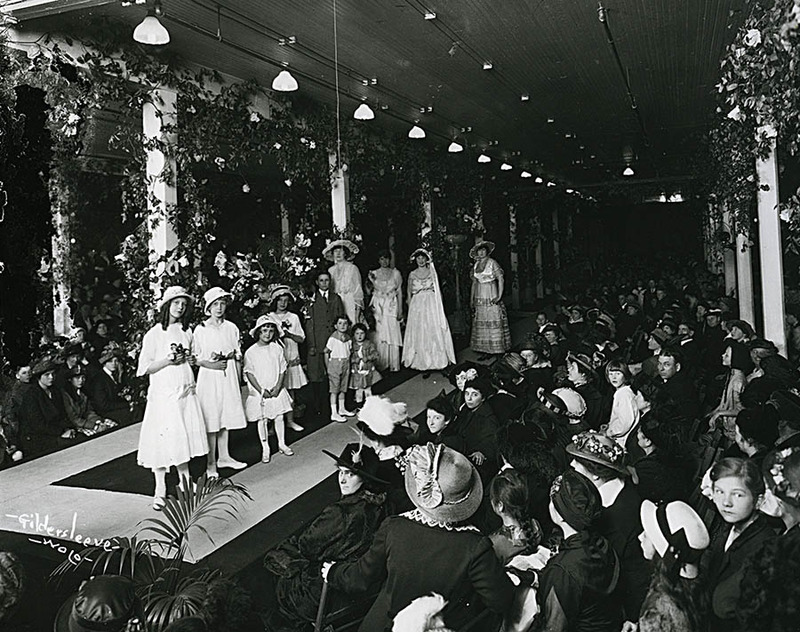 News of the onset of World War I and the decline of the cotton market in 1915 provided the first hint of trouble for the Waco department store. Farmers who purchased goods on credit from the wholesale department were increasingly no longer able to pay their bill. But business boomed during the actual war as industry production increased throughout the country, and on December 17, 1918, Sanger Brothers incorporated. 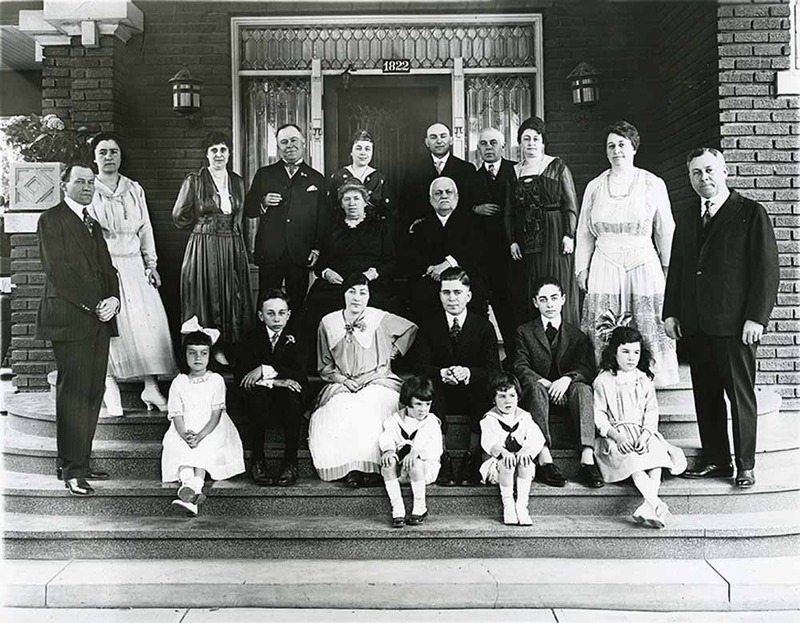 The store received a second and more serious indication of trouble on December 18, 1919, when Sam Sanger died. His charismatic leadership of the company contributed greatly to its success, and none of the other executives were prepared to take over. Although his son, Asher Sanger, took over leadership, the company sustained fiscal losses between 1918 and 1926, when it was then sold to a Saint Louis firm. Unable to recover from these losses, and hit hard by the Great Depression, Sanger Brothers finally closed its doors on March 15, 1931. In its announcement of Sanger Brothers’s closure, the Waco Tribune-Herald noted the dismay of many Wacoans at the loss of this institution, stating that thousands were expected to show up for the sales during the store’s final days. 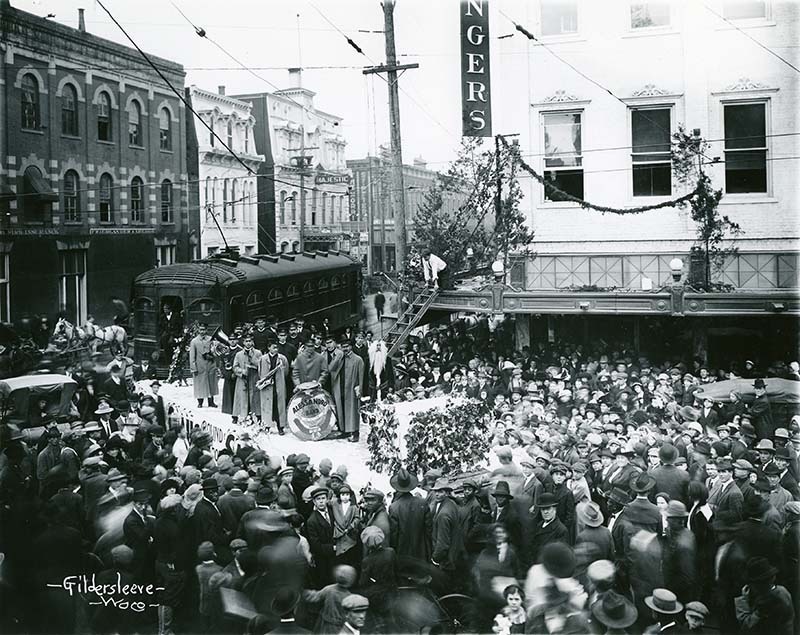 For over half a century, Sanger Brothers served as a highly successful venture in the heart of downtown because of its commitment to variety and quality in merchandise, as well as excellence in customer service. 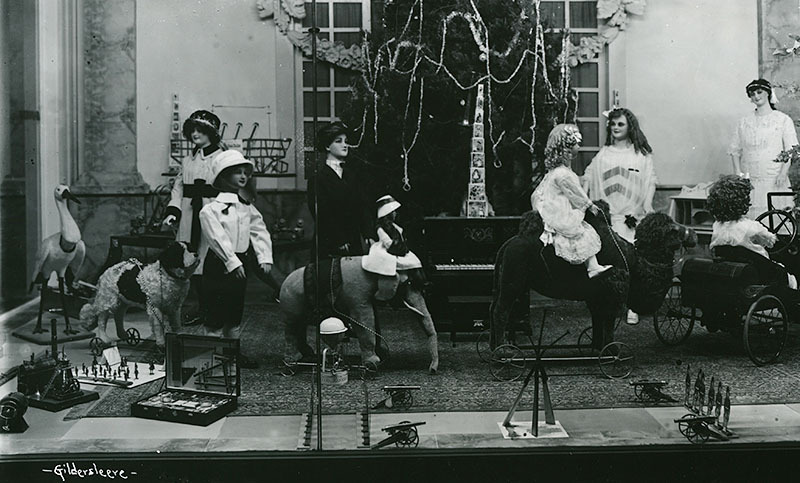 Amanda Sawyer, “Sanger Brothers Department Store,” Waco History, accessed April 26, 2019, https://wacohistory.org/items/show/85. 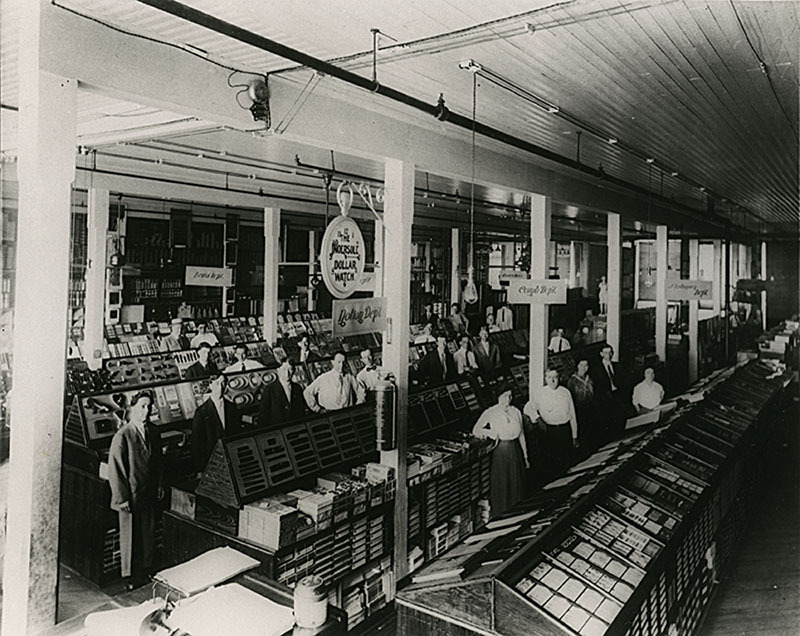 “The Story of Sanger Bros.: Forward with Texas since 1857.”Dallas Morning News. September 10, 1950.